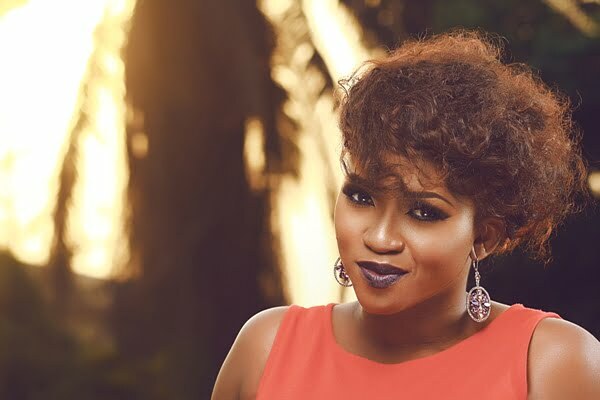 Nigerian singer, Aituaje Iruobe, popularly known as Waje, has described Nigerians as wicked, manipulative and deceitful people, adding that they deserve the insult they get from the rest of the world. The singer took to her Instagram page, Friday morning to rant about Nigerians who go on peoples social media pages to spew negative and hurtful comments. She accused women of being the worst culprits. 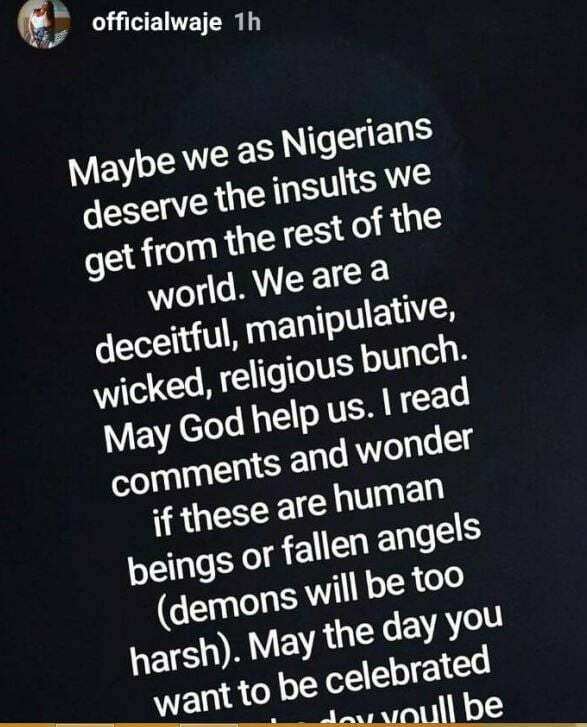 She wrote, “May be we as Nigerians deserve the insults we get from the rest of the world. We are a deceitful, manipulative, wicked, religious bunch. “Our problem is character, we lack character and integrity. We have become faceless.